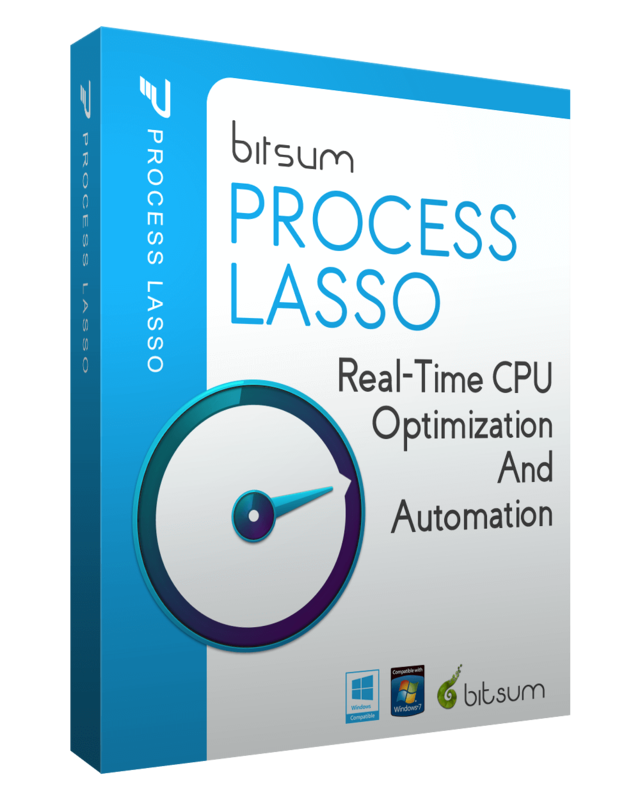 We released a Process Lasso v8 minor update this weekend, v8.9.8.10. The Version 9 Alpha Branch is under active development. Fundamental changes are taking place to the entire code base, and large additions we’ve planned for months or years are coming to fruition. When appropriate, we’ll back-port select changes to v8, but are mostly focused on getting v9 completed. We are still a ways off though. A release schedule will be published within 30 days.